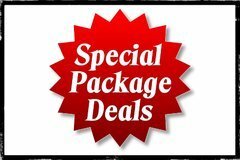 Rocket Jumpers provides the best jumper rentals San Jose has to offer. 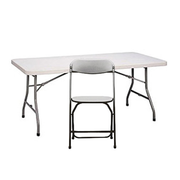 All of our items are delivered and set up by our professional and courteous staff. We also take great pride in our punctuality. Let's be honest. 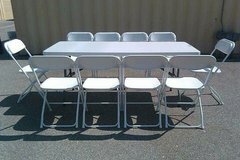 It's stressful enough planning a party or event. 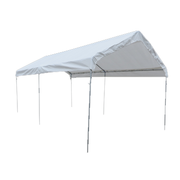 The last thing you need to worry about is if your items will be delivered and set up before your guests arrive. 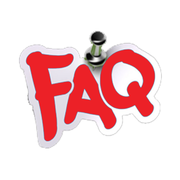 It's also important to know whether or not the company you are renting from is insured as well as how they clean and sanitize their units in between rentals. 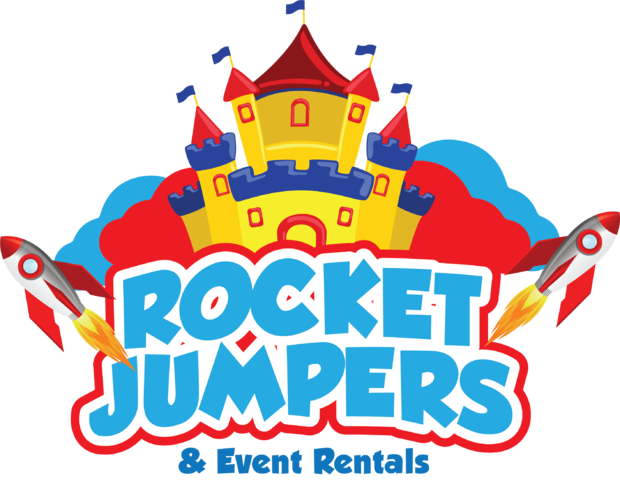 Rocket Jumpers is fully insured and all of our rental items are cleaned and sanitized by our team between every use. 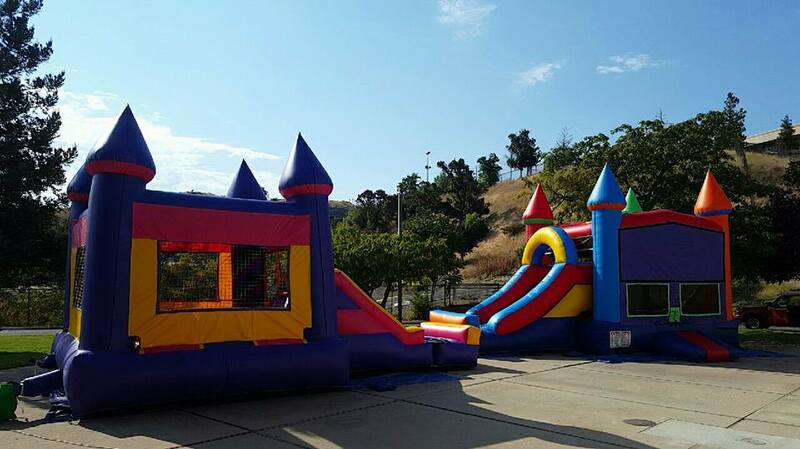 Whether you're looking for a bounce house in Los Gatos or a water slide in Sunnyvale, let Rocket Jumpers show you how we are quickly on the rise towards being the #1 rental company in the area. 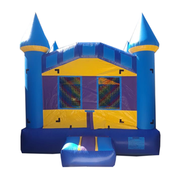 In addition to San Jose jump house rentals we also provide water slides, generators, patio heaters, photo booths, tables, chairs and more. 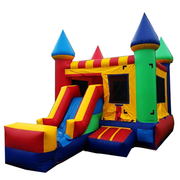 Our San Jose bounce house rentals are incredibly easy to reserve as well thanks to our simple online ordering process. All you have to do is browse through our site and when you see something you'd like to add, just click the "add to cart" button. 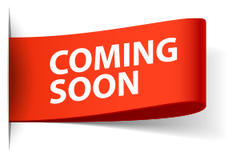 You may then continue browsing or proceed to checkout. We encourage you to contact us if you have any questions at all at (408) 603-6704, or shoot us an email to rocketjumpers669@gmail.com. Thank you very much and we look forward to the opportunity to serve you. 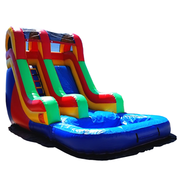 Click below for the best jumper rentals San Jose has to offer.